I have been a licensed Real Estate Sales Agent since 1998. 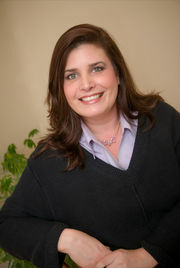 I specialize in listing and selliing Properties in the Downriver and Southeastern Michigan areas. I have been exclusively with Carol Bollo & Associates my entire career. I am a hardworking, dedicated full-time Realtor. Let my knowledge and experience work for you.